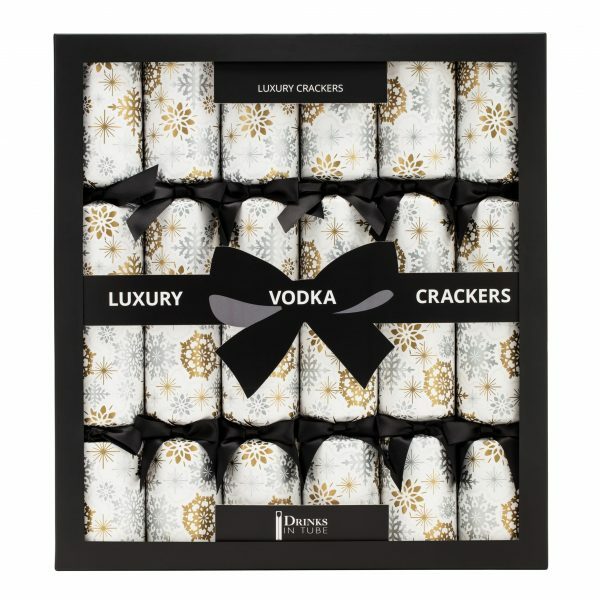 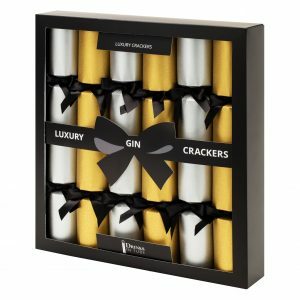 Our luxury vodka party crackers come in a box of six and are a sure fire way to get the party started. 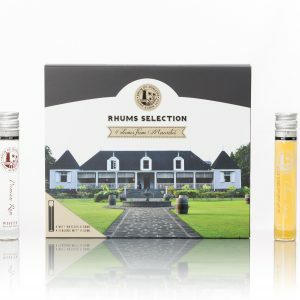 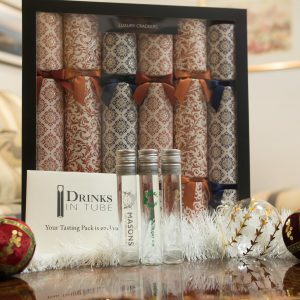 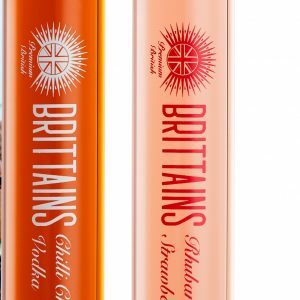 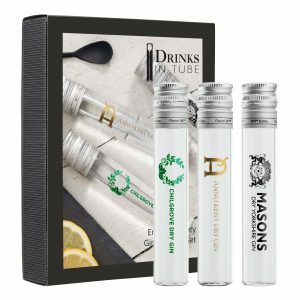 Each cracker contains a 50ml tube of DNA Vodka, a super smooth premium French Vodka. 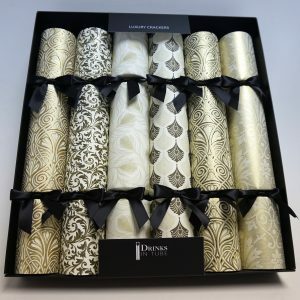 In keeping with tradition they also contain a paper crown and witty remark. 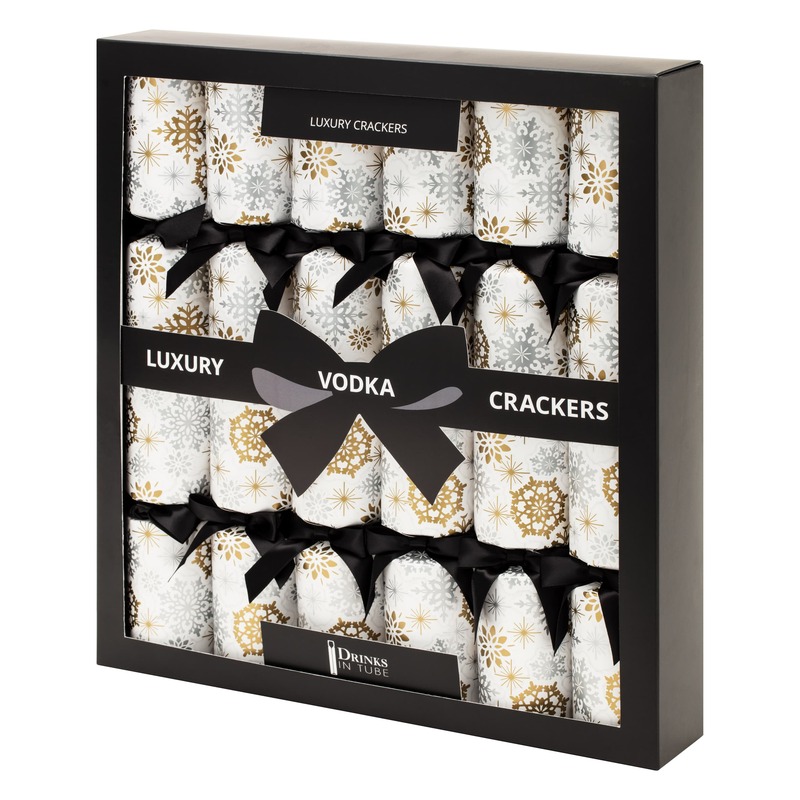 Perfect for adding a touch of glitz to any celebration.